Imagine being a 22-year- old sentenced to prison for 28 years for “crimes” like publicly reading a poem about political freedom. Imagine being subjected to solitary confinement for nine years, often blindfolded and not allowed to wash or move. Then, 11 years after being imprisoned, imagine being told “Pick your stuff up and go outside”; unceremoniously cast back into the world after so much isolation and cruelty. 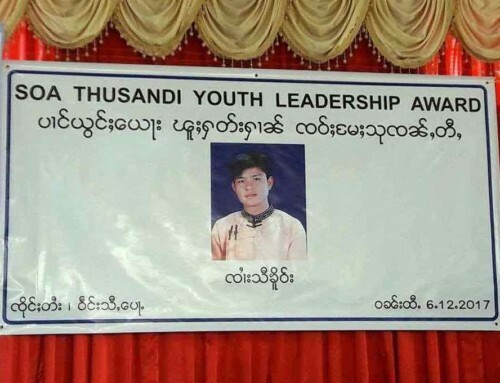 Zin Mar Aung was released from prison in 2009. Fast forward to February 2016, and she will be taking her place as an elected Member of Parliament, helping shape the future of her country from inside its government. Her victory symbolizes the rapid changes occurring in Myanmar, but also underscores the critical need for leaders whose resolve cannot be broken. 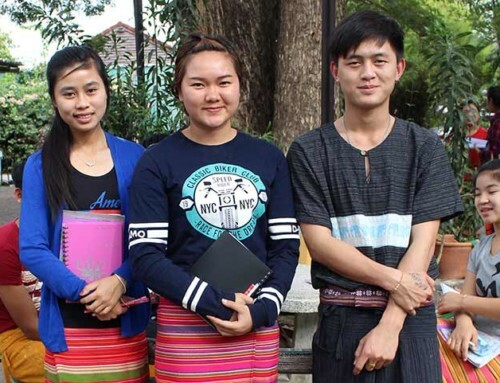 Rainfall (Re-socialization And Increase Non-discrimination For ALL), is a non-partisan, women-led NGO whose mission is to empower women throughout Myanmar. 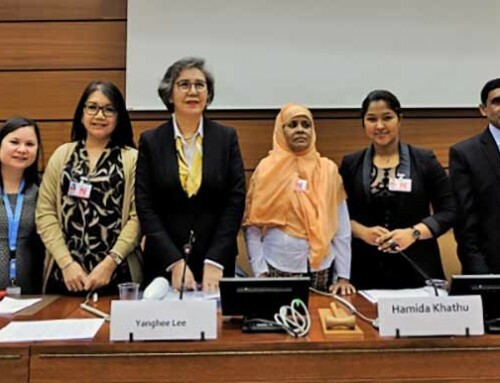 Their work encourages the participation of women in Burmese politics and the national reconciliation process, promotes human rights, and builds mutual understanding among all nationalities. Rainfall creates a safe space for women, where they can bring issues forward they are facing as women and discuss how to resolve problems together. In July 2015, Partners Asia funded two Women’s Political Empowerment Trainings held by Rainfall. These groundbreaking workshops were attended by 42 women of different ethnic backgrounds from across Myanmar. 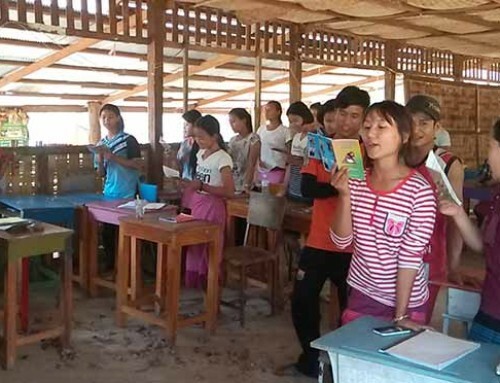 The year before, an action grant from Partners Asia supported the recording, editing, and distributing of a Rainfall-led training course to promote women’s participation in civic engagement and conflict resolution. 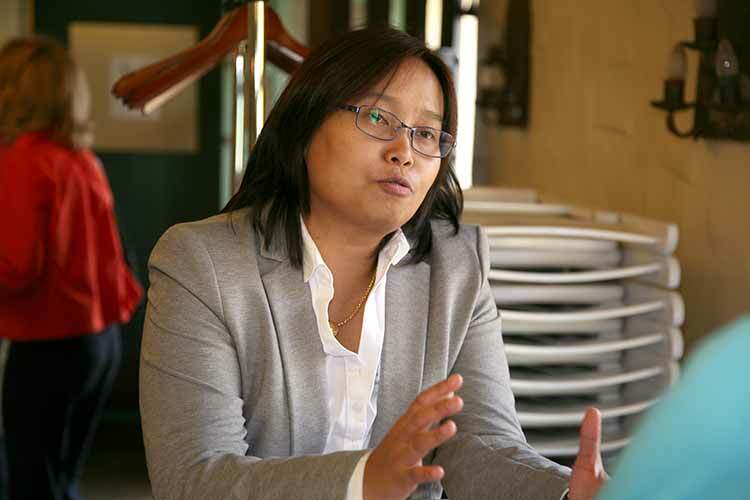 Zin Mar’s soft-spoken demeanor belies her strength and intense commitment. After being released from prison, she was put under surveillance and intimidated by military intelligence agents. Despite this opposition, she pressed forward, forming a self-help group for fellow political prisoners and co-founding the Cultural Impact Studies Club shortly after being released. 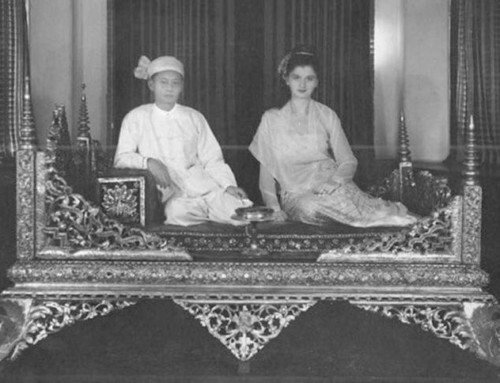 Her incredible achievements also include founding the Yangon School of Political Science, a politically independent civil society initiative, in 2011. She was honored in 2012 by Michelle Obama and Hillary Clinton as a recipient of the U.S. State Department’s International Woman of Courage Award, and in 2014-15, she was a fellow at the National Endowment for Democracy in Washington DC, speaking out about the marginalization of women and the rise of Buddhist extremism in Myanmar.